In 2018 we are joining the cultural festivities in the Dutch province of Friesland where the provincial capital, Leeuwarden, will be the 2018 European Capital of Culture. 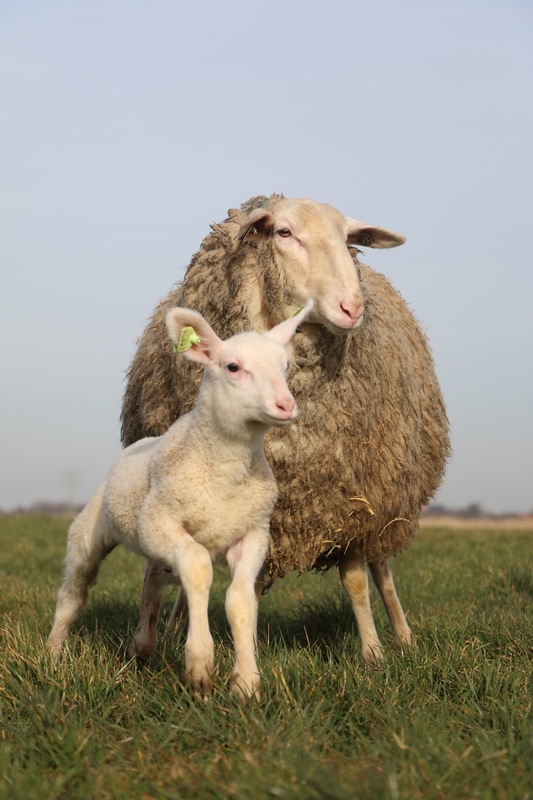 The Dutch 'Weavingnetwork', is actively working together with the textile festival and foundation ‘Wol in de Hoofdrol’ (Wool in the Leading Role). Since the Friesian Dairy Sheep are taking center stage, our motto is ‘Weaving and Wool’. - An atelier route through the northern provinces of Drenthe, Groningen en Friesland, where visitors can enjoy all sorts of woven works, from 2D to 3D, from functional pieces to art. Other textile and fiber arts connected to weaving can be expected. Would you like to participate in the atelier route? Please see the text at the bottom. - Weave-In on 26 May from 11:00 to 17:00: up to 150 people of all ages can weave together outside (a tent will also be set up to provide protection from the elements). Show the public what the craft of weaving is all about. Come weave with your table loom, inkle loom, rigid heddle loom, pin loom, etc. Demonstrate your craft, educate and celebrate weaving. For all ages! - Record attempt at simultaneous weaving (during the Weave-In). While you are there: from 13:00 to 14:00 we will hold the first ever attempt in the Netherlands to have as many people as possible weaving in the same place at once! Wool in the Leading Role Market, 26 and 27 May. A multifaceted market with all kinds of textiles (especially wool, naturally) including knitted, crocheted, woven, quilted, spun, felted, laced and sewn objects made with beautiful ecological, reused, and artisan materials. Wool in the Leading Role XXL, in other words! - Textiles workshops on Sunday, 27 May in the main tent. Further information will follow. and-landscape route. Various clubs, schools, institutions, organizations, and hamlets will place a chain of large handmade looms along a route in north-east Friesland. Also nice for weaving groups! The atelier route could be a nice combination with the loom-and-landscape route. Location: Campsite It Dreamlan in Kollumerpomp (www.itdreamlan.nl). There are plenty of beautiful places to spend the night here and in the area.